Pure and soft organic cotton double flat sheet from Natural Collection. 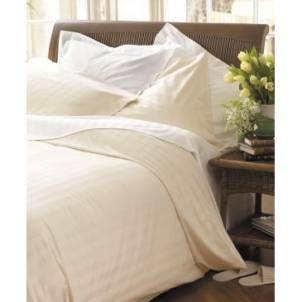 The Natural Collection Organic Cotton King Flatsheet - White product ethics are indicated below. To learn more about these product ethics and to see related products, follow the links below. Haven't actually used it yet but feels great! There are currently no questions to display about Natural Collection Organic Cotton King Flatsheet - White.